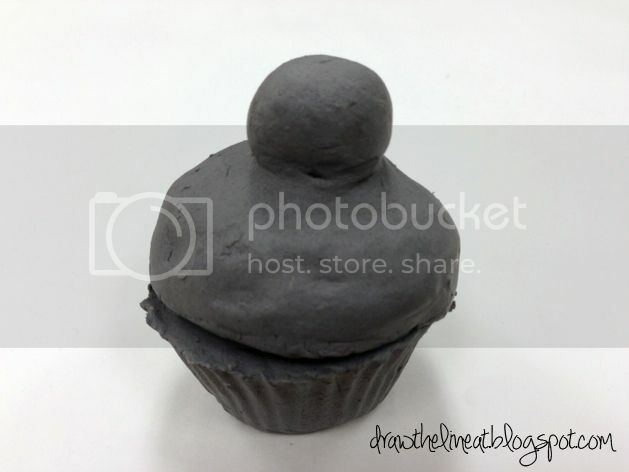 I just can't get enough of these clay cupcakes. Third grade loves them too! And all the other grades are jealous. These are all the tools you will need to make the cupcakes. 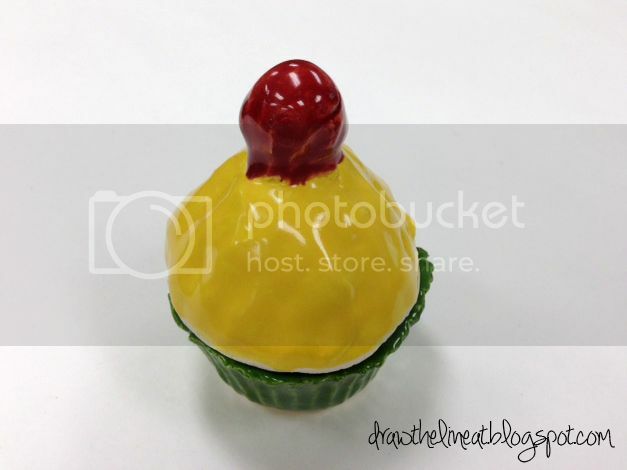 The cupcake molds were found at // crate & barrel //. 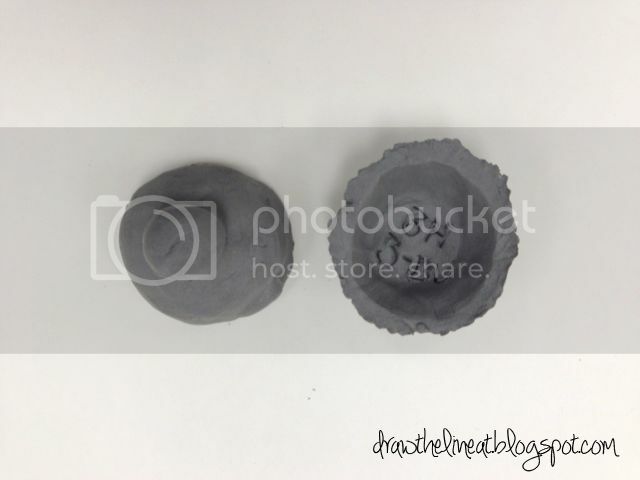 Cut the clay in half with a paperclip. 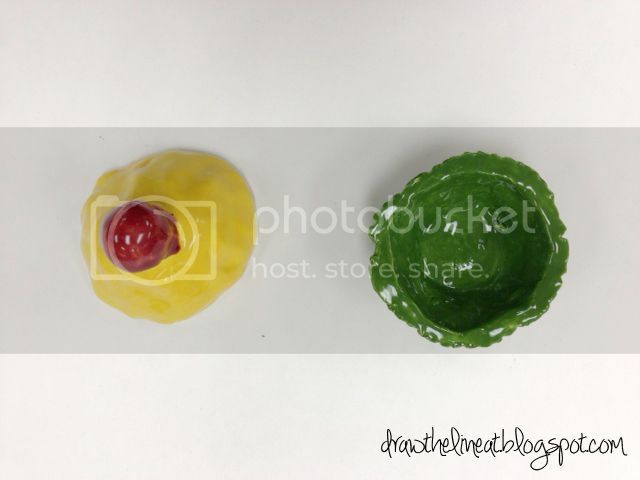 Make one pinch pot out of half of the clay. Push it into the cupcake mold. 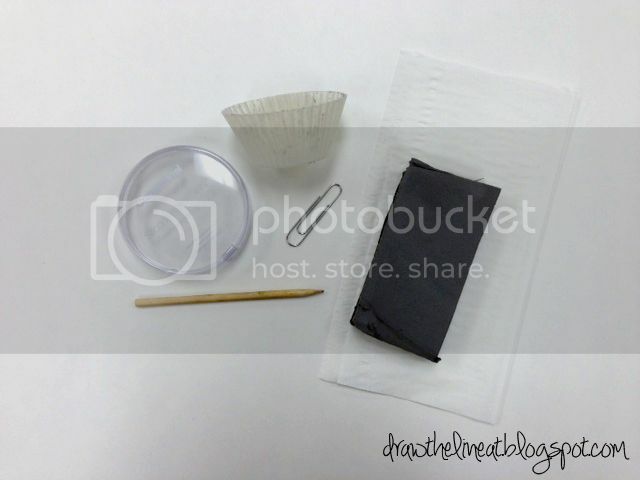 Use a paper clip to trim off the edges that go over the top of the cupcake mold. That extra clay becomes the cherry on top! 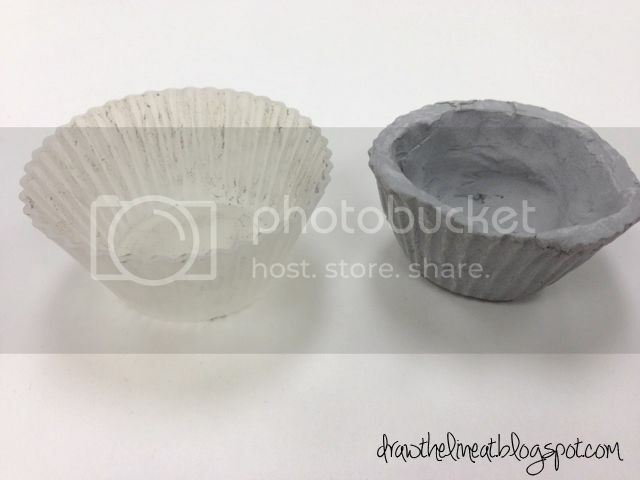 Use the other half of clay to make another pinch pot. Show the kids how to attach the cherry so it won't fall off the frosting. Let clay dry out for a week. 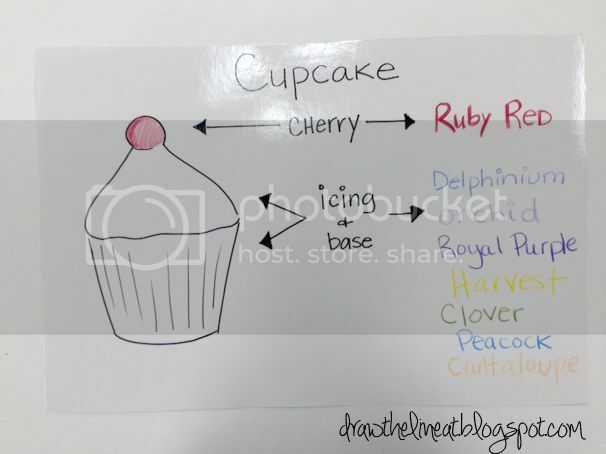 I make a poster of glaze colors for my students to choose from. Helps them to visualize what they pick. See glazes in // my supplies //. I usually ask the kids to not glaze the bottom of the frosting and the bottom of the cupcake base. So I may be throwing that "rule" out.